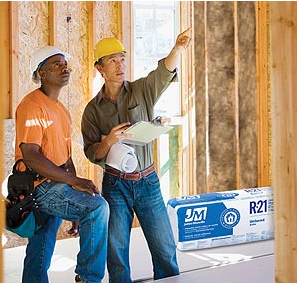 BuilderOnline recently announced their top 100 Builders to 2014. 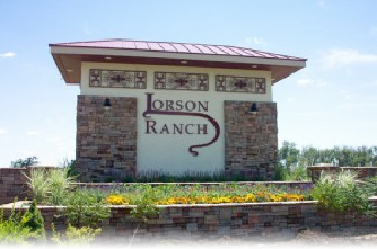 Lorson Ranch is pleased to have not one but two of the top 100 home builders in the nation building in Lorson Ranch. Saint Aubyn Homes, locally owned by Jared Saint Aubyn, was named 72nd in the nation and Aspen View Homes, a regional home building company (Desert View Homes), was named 83rd in the Nation. 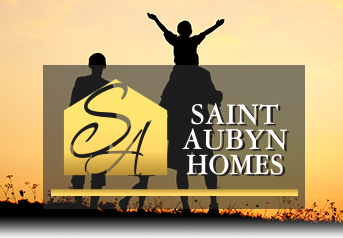 About Saint Aubyn Homes: Colorado Springs New Homebuilder Jared St. Aubyn opened the doors of Saint Aubyn Homes in 2009. Focusing on streamline construction, Saint Aubyn Homes crafts attractive, high quality, and energy efficient homes. In addition to his time consuming role as President of Saint Aubyn Homes, Jared is a dedicated family man who makes time to enjoy the grand Colorado outdoor lifestyle with his wife and three children. About Aspen View Homes: Aspen View Homes (operating as Horizon View Homes in Northern Colorado) is privately held and operated by Randy O’Leary on the principal of servicing the entry level and move-up home buyer with a focus on resources that develop procedures and systems dedicated to customer service. In 1990, Aspen View’s sister company, Desert View Homes began construction of affordable, single-family homes in El Paso, Texas. With a strong desire to provide solid affordable homes across the western United States, Aspen View Homes was launched in 2004 to provide new homes in Colorado Springs and surrounding areas. 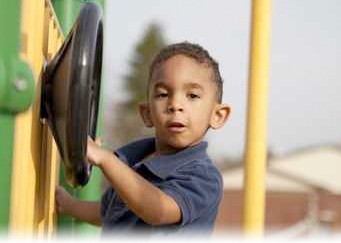 In 2014 Horizon View Homes was luanched to serve the growing needs for affordable new homes in Northern Colorado. This growth has made the company one of the region’s largest volume homebuilders, with divisions in Texas, southern New Mexico and Colorado. With a focus on consistent quality and customer service, the company has also accumulated numerous awards and has been acknowledged in national trade journals as one of the “most affordable” builders in the country.